Inverness is the right amount of just about everything: the right amount of city, the right amount of country, the perfect dose of scenery, the perfect sprinkling of history. It’s remote, but connected, exciting, but totally relaxing. With delightful market-town vibes and stunning landscapes (Loch Ness, anyone?) 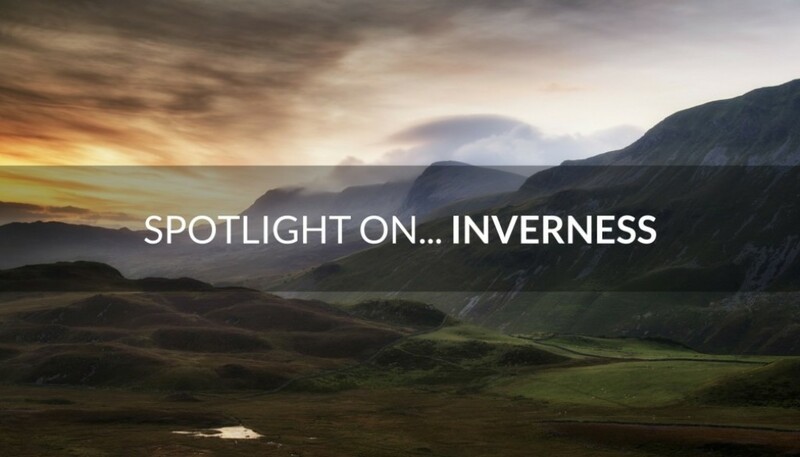 let’s crack on with planning your spectacular trip to the Highlands with our Spotlight on Inverness! Inverness is the cultural capital of the Scottish Highlands. It is also one of the smallest cities in Scotland. 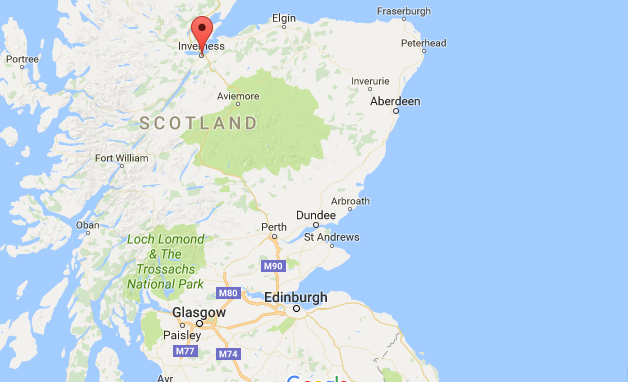 Inverness is the northernmost city in the UK, in the far reaches of Scotland. In the Scottish Highlands, Inverness is located on the banks of the River Ness. You can get there by train from Edinburgh or even fly – Inverness Airport has great links to England. Located right upon the banks of the river, Inverness Castle is the focal point of Inverness. The castle dominates the River Ness, which it has guarded for centuries. Better than the castle is the viewpoint it offers of the surrounding landscape – its height making it the perfect sunset spot looking out over the river, the city and the mountains beyond. Bit of trivia for you; Shakespeare’s Scottish tragedy ‘Macbeth’ was supposedly based in the 11th century version of the castle! Rothiemurchus is a family owned estate which serves as the gateway to the Cairngorms National Park. Located just 45 mins from Inverness, the park is an incredible place to experience the wilderness of the Highland’s remote landscapes. The Rothiemurchus Forest is the perfect destination for an adventurous day out, with opportunities to go quad biking, clay pigeon shooting, and rock climbing. The estate offers it all and has a great visitor’s centre/cafe to enjoy. There are many ways to check out Loch Ness. It’s a fifteen minute drive from Inverness, or a trip on the #16 bus, or even a flat 8 mile bike ride if you want to take in the scenery and burn calories at the same time! This famous loch is the spot of legend, romance and encapsulates the charm of the Highlands. Tour operator Jocobite run boat trips on the water where you can view Urquhart Castle, the loch’s most famed building and battleground. Inverness has some truly fantastic offerings, and that’s more than reflected in the quality of food offered up in the city. The Ash Restaurant is a firm favourite with locals and visitors alike, with a classically styled dining room of Georgian influence. Enjoy locally sourced beef or venison steaks, as well as gorgeous salmon fillet. For something a little more rustic, try the Dores Inn on the shores of the Loch Ness, serving up hearty soups and seafood with one-of-a-kind views! 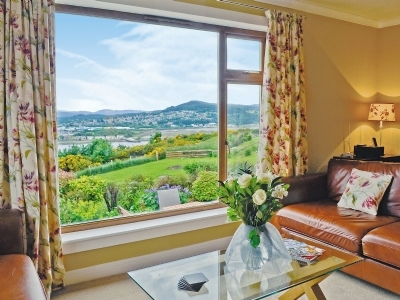 The Stunning Inverness Cottage enjoys spectacular panoramic views over the waters of the inner Moray Firth and Inverness. This spacious, detached holiday house has been equipped and furnished to a very good standard to ensure guests will be able to enjoy a relaxing holiday in comfort. There are plenty of attractions within easy reach, and there’s a beach only one mile away.